Did you know? 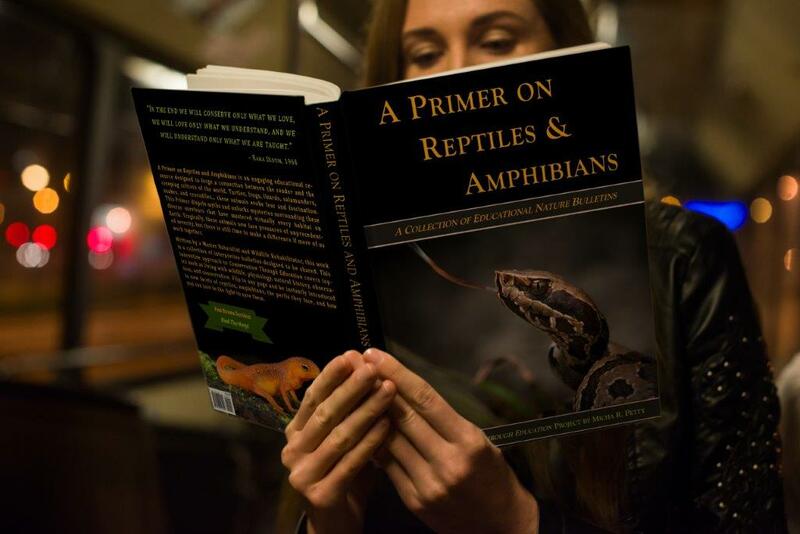 All our blog posts are pages from our award-winning eBook, A Primer on Reptiles and Amphibians. You can download it here for FREE, or buy a beautiful hardcover for your coffee table here. Please excuse the paucity of links at present- this blog is very new and we are working to add much more content very quickly! These are general posts to help you learn about and live in harmony with the natural world. These are posts about how we classify the organisms in our world and how amazing biodiversity can be. This section is where you can learn more about the organisms we share our world with. Rear-fanged SnakesVenomVenomous vs. PoisonousSex DeterminationTortoise Pee! These are posts about ecology. Learn about how reptiles and amphibians interact with each other the world around them. This super-important section is for learning about conservation concerns, solutions, and what you can do to help the natural world. Otherwise known as "field-herping," this section is about observing herps in their natural environment. Here is where you can build a foundational knowledge about the care of captive animals. These posts may not fit nicely into another category, but there is some great info here! Found at the end of our book, these are valuable bits of raw information, forms, tables, and the like.